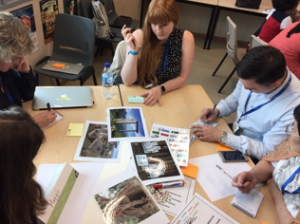 A little over a month ago, we had the exciting (and much appreciated) opportunity to attend the PYP Teaching and Learning workshop in Singapore. 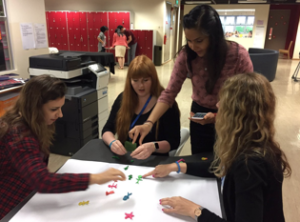 The IB workshops in Asia are particularly suited to ISTP’s needs as a multilingual, multicultural school, and our workshop was made up of 17 teachers working in international schools in many nations around the world including: Singapore, China, Thailand, Korea, Ethiopia, Kazakhstan, Australia, and the USA! Before we arrived, we were both quite thrilled to hear that our workshop leader was the author of a blog (What Ed Said) often recommended by our PYP Coordinator, Jacqueline. Edna Sackson was as great a facilitator as we had imagined, and her workshop was well organized, inspiring, and thought provoking. As indicated by the workshop title, one of the most important take away ideas is that teachers are always learning about how to best teach today’s children. 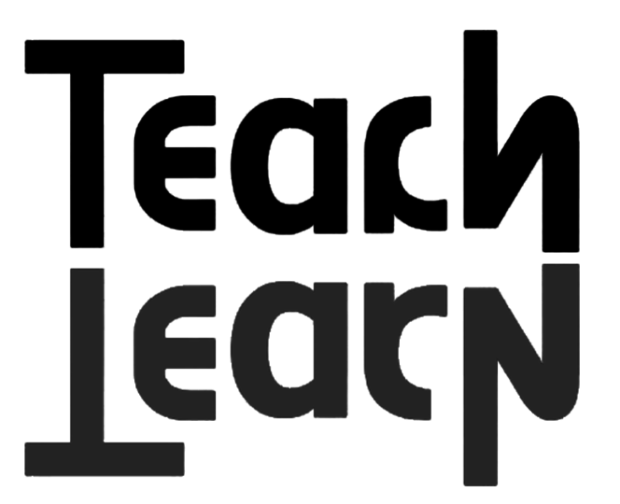 Teachers are lifelong learners, and students often end up teaching us and their peers. The ability to share knowledge, ideas, and experiences with other teachers from around the world was invaluable, and we were fortunate enough to have a dynamic group who is now connected and willing to continue to share with each other via email, Skype, and Twitter. What better way to help extend our students' learning outside of the classroom than connecting them with others around the globe potentially even including other students inquiring into similar units? On the second afternoon of the workshop, Edna had organized several different Skype chats with experts in specific areas such as math inquiry, literacy inquiry, and learner agency. This allowed the group to break up into smaller groups to speak with these experts and then come back to debrief on what we had learned. Not only did this provide an incredible amount of information on varied topics, it allowed us to make even more connections with people around the globe who are practicing inquiry and the PYP in their classrooms every day. Each group came back buzzing to share the information they had learned during their Skype chat and invigorated by the experiences that the experts shared. Throughout the workshop, we got the opportunity to learn in an inquiry based way, truly experiencing what our students do on a daily basis. These PYP workshops are an incredible experience for our faculty, and we come back inspired with our heads swimming with new ideas for the classroom. Not only that, but we are able to share our experiences and learnings with our students and our colleagues to continue to enrich the ISTP education.